aww man cant believe u bought it. did u buy that from a lad in hamilton by any chance??? nice cars! lovin the colt! after readin page 2!! lol! 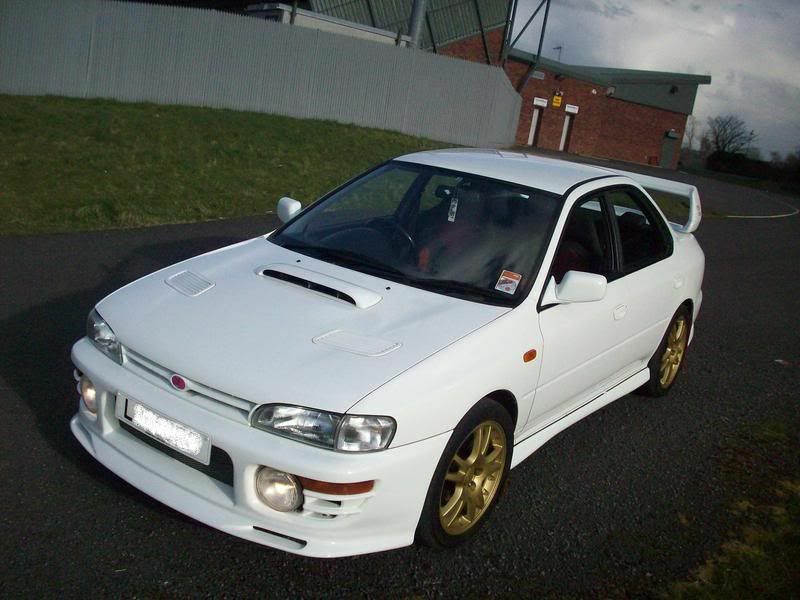 Its a stunning looking scooby, av always liked them in white too. sold the impreza and bought this .. beast! all the toy's of an EVO .. anti yaw, stability control etc.